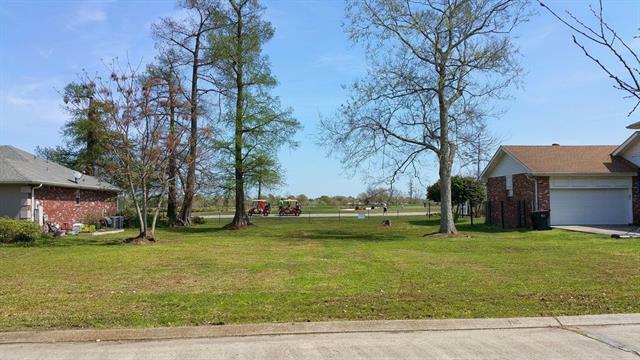 This is a beautiful lot overlooking Lakewood Country Club Golf Course. This is the last available lot on Lennox. Just steps away from Brechtel Park. Owner will take offers. Listing provided courtesy of Terrell Hampton of Real Estate Enterprises.